[40 Pics] Collection street cats photos from last month. 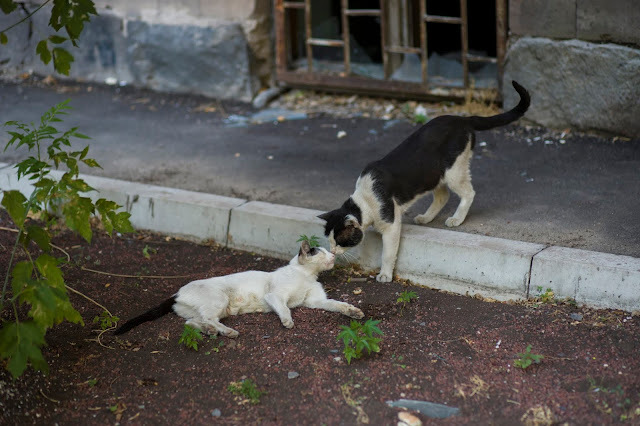 Daily stray cat photos, took in Yerevan Armenia. Some cat photos from last month.